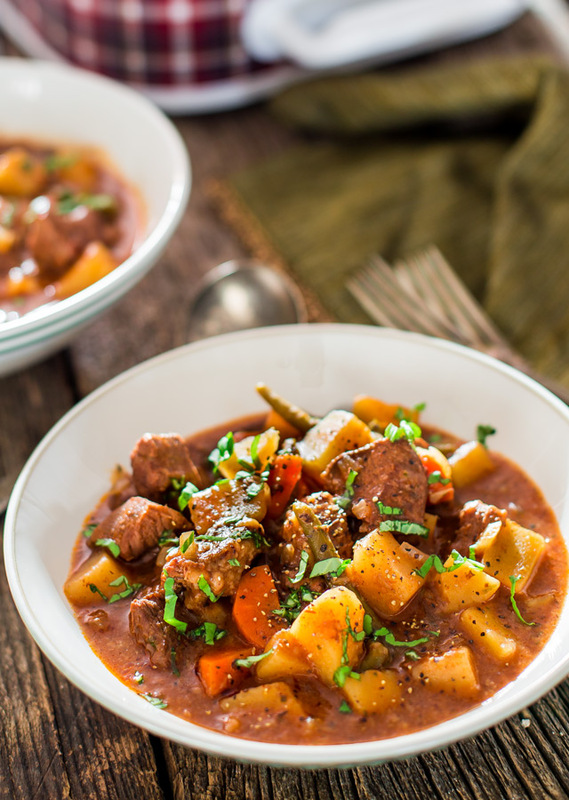 A hearty and savory slow cooker beef stew, perfect for those cold winter nights. This stew is loaded with beef, potatoes, carrots and green beans. Visit Crockpot Beef Stew @ jocooks.com for full instructions.